Formerly known as the Woodman, The Chieftain has been flying the McMullen flag continuously since 1924. 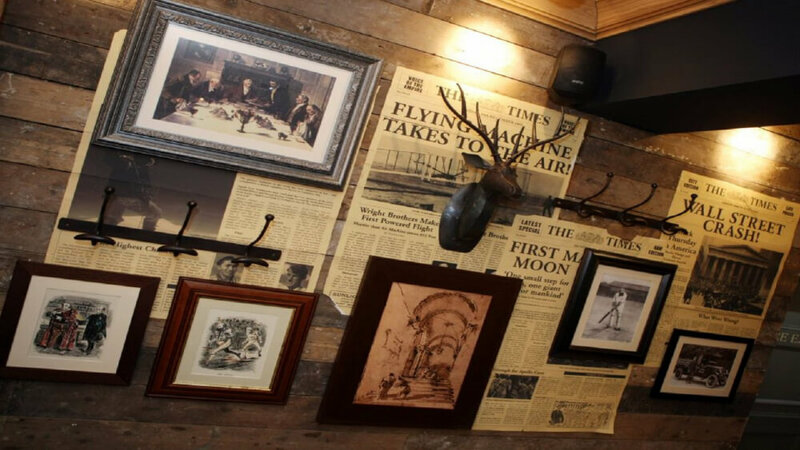 Just a stone’s throw from the centre of Welwyn Garden City, the reborn Chieftain is a truly stunning modern hostelry that’s steeped in traditional pub values, offering tremendous value in inspired (and inspiring!) stylish and quirkily designed surroundings. 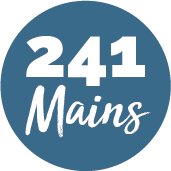 Whether you’re dining alfresco on the heated patio or inside by one of the roaring fires their fabulous, friendly team make this the perfect local for eating, drinking and being merry.